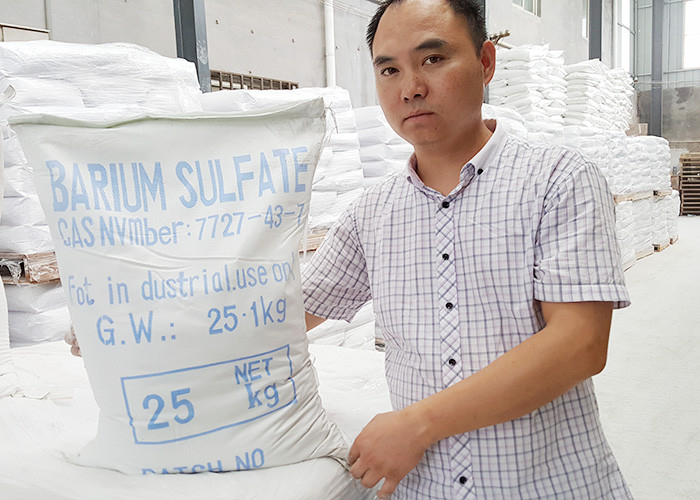 Liangjiang brand- Industrial Grade Barium Sulfate, adopts the advanced Physical method​ process domestically, Products have small particle size with narrow distribution, good chemical stability, good dispersity and high whiteness etc. They can be widely used in various engeering plastic products. They can also obviously enhance surface glossiness, tensile strength, thermal conductivity, abrasive resistance, weatherability of product, reduce the coefficient of friction, molding contractibility and cost. 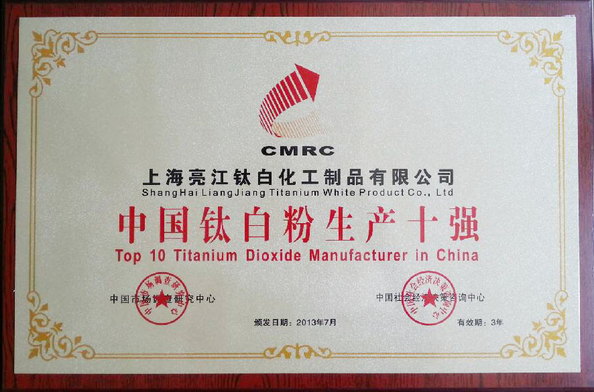 ◇ Obviously reduce molding contractibility of plastic products and improve their rigidity and hardness. ◇ High L °value, good dispersibility, and the product has a high gloss and bright. ◇ Acid resistance, alkali-resistance, high temperature resistance, good thermal conductivity and weatherability. ◇ Good dispersity and can play anti-flocculation role for pigment so as to reduce consumption of color master. ◇ Small particle size; after surface modification treatment, various mechanical properties can be improved. ◇ have X-ray developing function, which can be used in pharmaceutical and various children’s products. ◇ can reduce friction coefficient of products and has good solvent resistance performance. ◇ Low scattering rate, with a very high transparency and color rendering property. 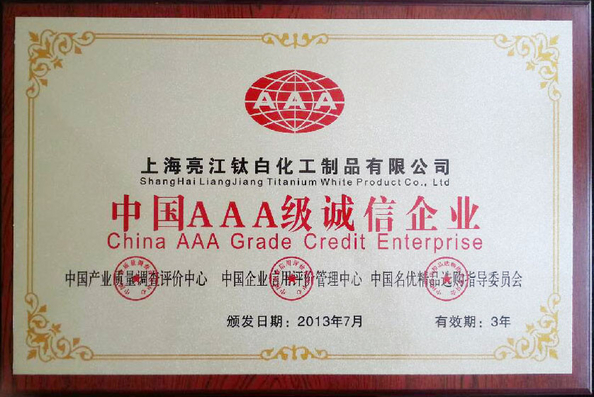 ◇ Little impurity and black spot, no harmful substances which can guarantee the safety and cleanness of the products. can be widely used in various engineering plastic industry. plastic woven bag inner plastic bag with net weight 25KG.500kg or 1000kg plastic bag or as customer’s request. Rubber and plastic industry has been developing rapidly in recent years.Rubber domestic and abroad, in short supply, the plastic in the field of chemical building materials (such as alien, plastic window, pipes, etc.) have broad market prospects.Density of Industrial Grade Barium Sulfate, can increase the products weight, reduce production costs, increase sales revenue.More suitable as the filler for production of rubber sheet packing.It is easy to be mixed in the production processing and molding. In hard plastic products, Industrial Grade Barium Sulfate as a filler, the amount of using is bigger, barium sulfate precipitated is added into PVC hard products which can reduce the cost of plastic products, replace titanium dioxide or other pigments in common plastic, can reduce the amount of the added pigments.And the lubrication can increase the stability of the products. Industrial Grade Barium Sulfate was applied into PP, to make the PP surface like ABS, and shall not affect the PP, with special features, the high glossiness and high surface hardness. Adopting barium sulfate precipitated of high filling ratio into the production of plastic products, used in the drains, the speakers, the sounds can effectively isolate noise, noise;Used in the curtains, which can increase weight;Used in home appliances shell, which can obtain high glossiness, good color, scratch resistance, good size stability, etc. Used in the production of the transparent PE film, under the condition of high fill ratio,it will not affect the transmission of light. Masterbatch: Contributes to improve the dispersion of pigment, the phenomenon of lower condensation or flocculation, high filling will not affect the color of pigments. Engineering/modified plastics, it can improve the rigidity of plastic products, hardness and wear resistance, aging resistance,it can help to shorten the cycle of plastic injection molding, also can increase the crystallinity of thermoplastic polymer. color and high glossiness for product surface, and has good mechanical properties and wear resistance. Elastomer: High chemical purity, not contain harmful substances, not affects the storage stability and aging resistance.Rubber: can enhance product ageing resistance and weatherability, It is not easy for the products to become fragile as aging, and can significantly improve the surface roughness and hardness of the products. Retardant material, X-ray proof materials, Battery cathode materials and so on. All can show the unique performance, an important part of the relevant materials.